– Pay no foreign transaction fees when you spend overseas. Terms and Limitations Apply. See Rates & Fees. If you’re a Delta frequent flier or collector of SkyMiles to redeem with other SkyTeam partners, the Gold Delta SkyMiles® Business Credit Card from our partner American Express is a good option. The annual fee is waived for the first year and following that you’ll pay $95. You’ll also get special Delta treatment as a cardholder including priority boarding, free checked baggage, and a discount on inflight purchases. 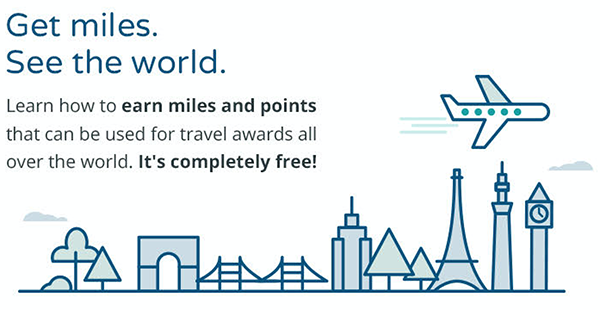 Worth your consideration if you value SkyMiles or already have at least one more flexible earning AmEx card. Editorial Note: This content is not provided by American Express. Any opinions, analyses, reviews or recommendations expressed here are those of the author’s alone, and have not been reviewed, approved or otherwise endorsed by American Express.